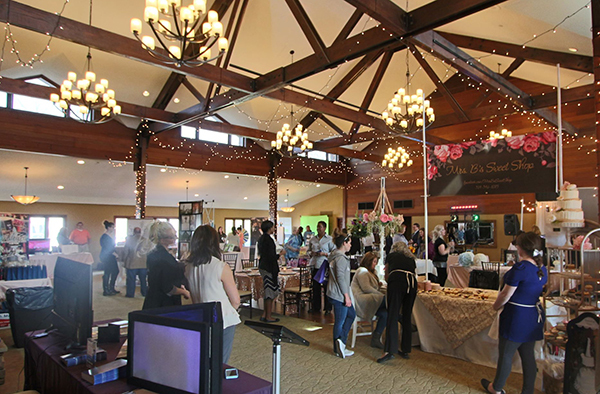 Innsbrook Weddings is looking for the best of the best (as are their brides and grooms) to be part of the exclusive bridal showcase from 11:30-3 p.m. on Sunday, March 24 at the Aspen Center. • The event will be advertised in print, emails from STL Best Bridal and The Knot, across social media channels and more. Visit http://www.innsbrook-resort.com/bridal-showcase for more information on benefits, pricing and registration. Innsbrook’s scenic 7,500 acres are located just 45 minutes west of St. Louis and include recreational and residential properties, meeting facilities, a restaurant, 18-hole public golf course and more than 100 lakes. Families, couples and individuals from all over the country come to Innsbrook for homes, corporate outings, weddings, family activities, recreational opportunities, vacations and more.